We do our best to manifest the commitment that equals the love and care that your own family has for you. 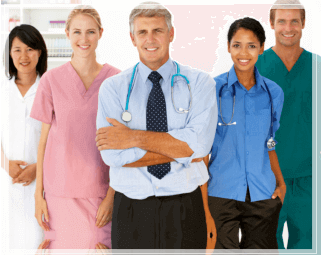 When Allied Health Services Employees are assigned to your case, we anticipate you will also consider us to be part of your family. Rest assured that you, your family, and household will be treated like family by our staff through our Private Duty services. Allied Health Services offers excellent private duty care for patients who need post op care and other special treatments from RNs, LVNs, or CNAs. This program provides for exclusive patient care. 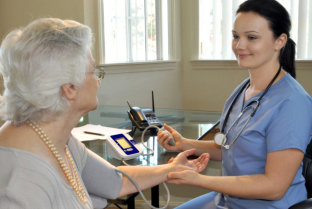 All nurses who will be assigned to Private Duty Care have undergone thorough background checks, skills assessment and certification compliance to practice their profession in the state of Texas.